Discusses the life and history of ancient Egypt from earliest times through the reign of Ramses II, as it has been pieced together from the work of archaeologists. About ELIZABETH PAYNE (Author) : ELIZABETH PAYNE is a published author of young adult books. 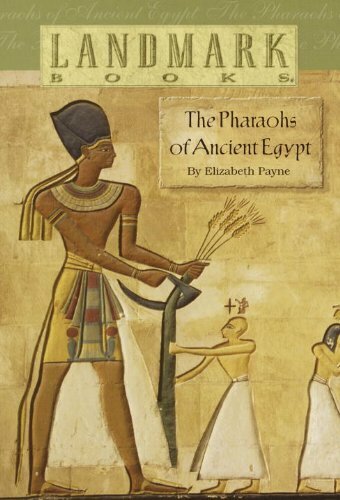 Published credits of ELIZABETH PAYNE include The Pharaohs of Ancient Egypt (Landmark Books (Paperback)).